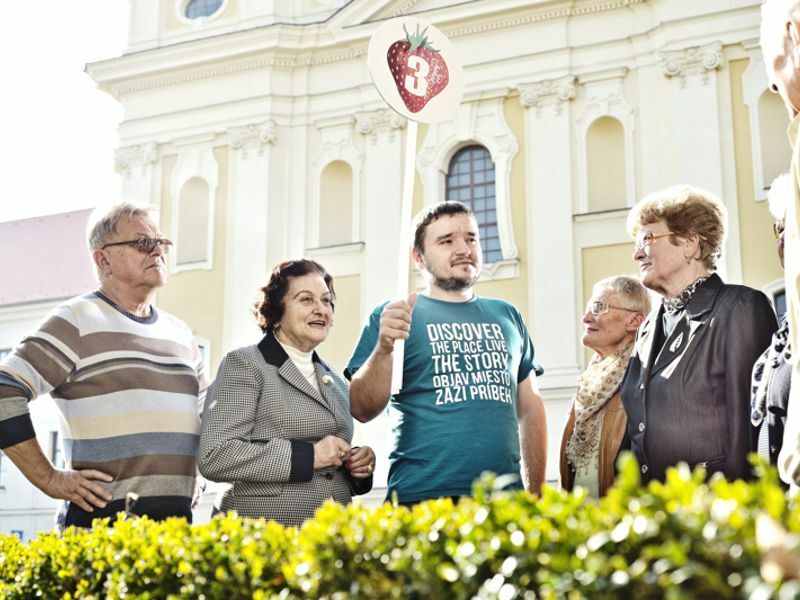 Thanks to the experience package “In the Footsteps of Nitra Legends” you will become part of the stories connected with Nitra – the legends about grasshoppers, earthquakes or three twigs of the King Svätopluk. Our guide in historical costume will show you secret corners of the Nitra Castle. Accommodation with breakfast is provided in 4* hotel. During your stay you have free access to wellness centre.